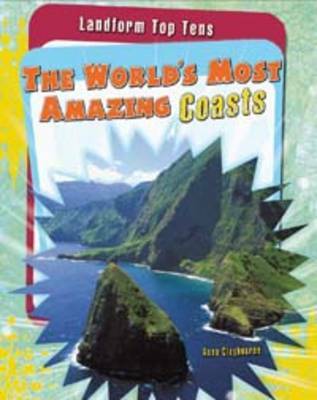 A high-interest series that combines science and geography. Each title looks at a range of the best examples around the world. A trading card feature acts as a graphic organizer, reinforcing key facts.